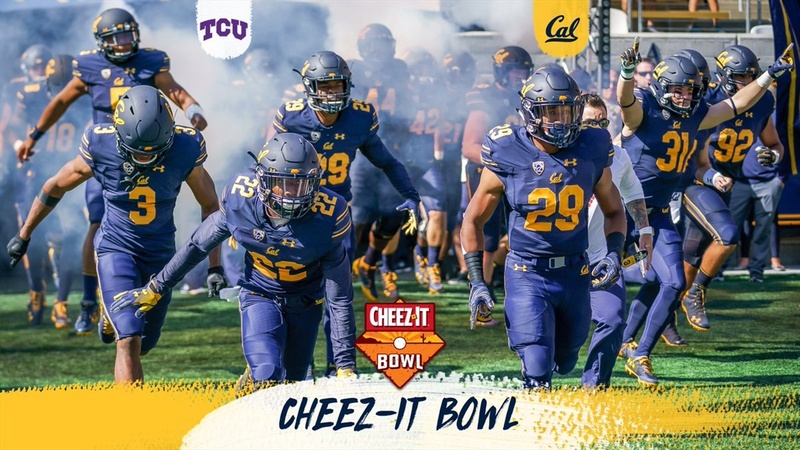 Less then 24 hours after they lost to Stanford in the Big Game, Cal learned that it will be facing TCU of the Big 12 Conference in the Cheez-It Bowl the day after Christmas. The game will kick off at 6 p.m. (PST) at Chase Field in downtown Phoenix. “It was great, they’re excited,” head coach Justin Wilcox said Sunday afternoon after he gave his players the news. “It’s been a tough day for everybody, a little bit of good news. “They worked really hard for the opportunity to get to a bowl game and play a program like TCU.